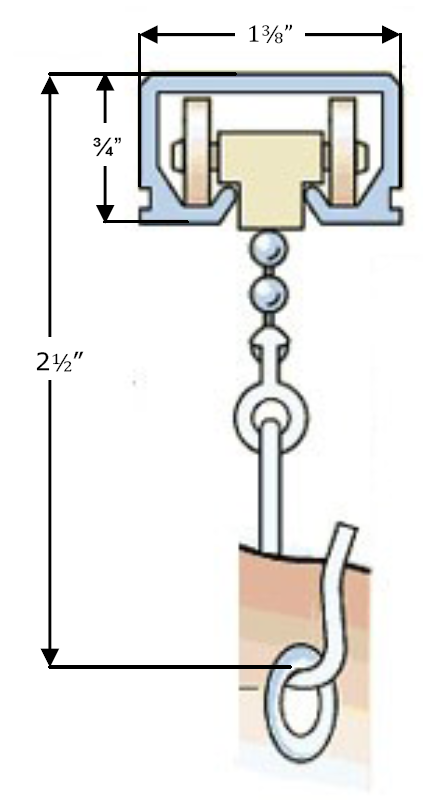 Shower rod 60" X 32"
This shower rod tracking system is designed to mount directly to the ceiling. 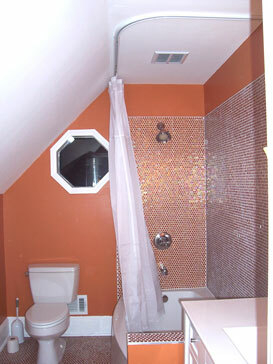 The ceiling shower rod is designed for corner tubs and surrounds two sides of the bathtub. 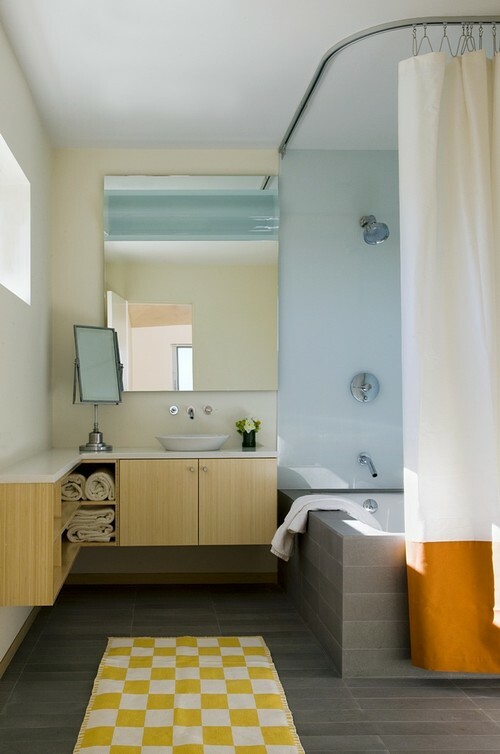 With a simple design and functional detail this shower rail is both stylish and durable. 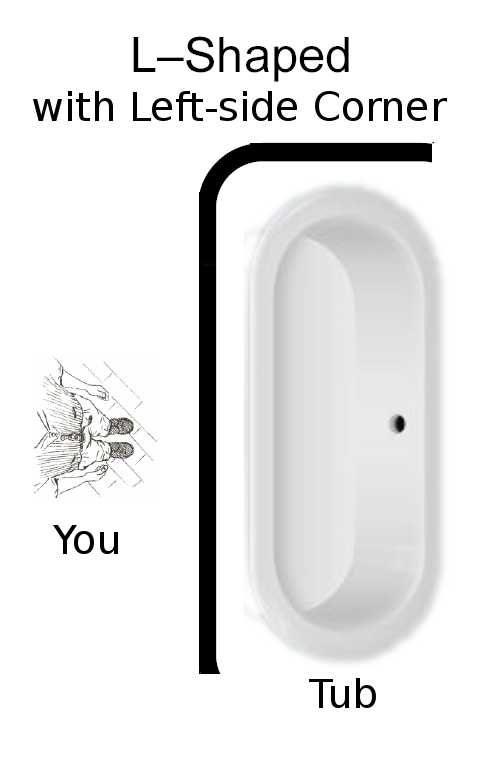 L-TRAX is a 60" X 32" L-shaped corner shower rod works for either left or right standard 5 feet corner bathtubs or showers. 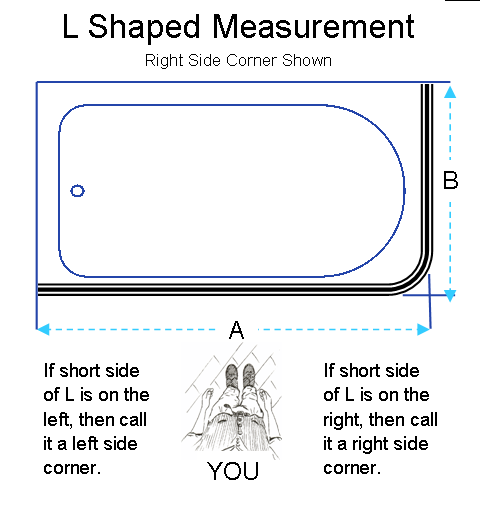 The track has two straight sections connected with 90° round corner that features a fluid 12-inch radius curve to define the angle. 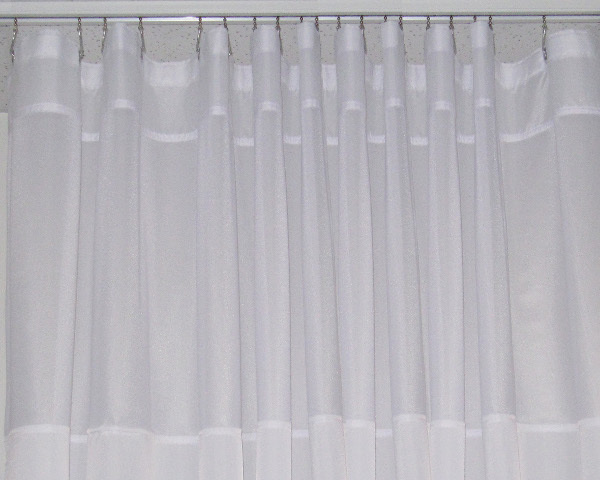 Carriers enclosed in the rod hold the shower curtain liner and glide with ease continuously; either left or right. 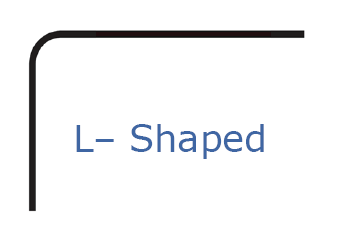 L-TRAX is an extruded 1⅜" X ¾" aluminum alloy with either a brushed aluminum finish or white anodized paint finish. 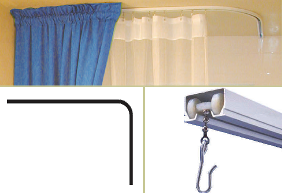 The rolling carriers are constructed of nylon bodies, formed nickel plated steel swivels, and steel bead chain with hardened aluminum hooks for curtain attachment. The rod is designed for surface mounting, but can be recessed in new construction. This product does not work with sloped ceilings. The track can be trimmed with a hacksaw if needed. 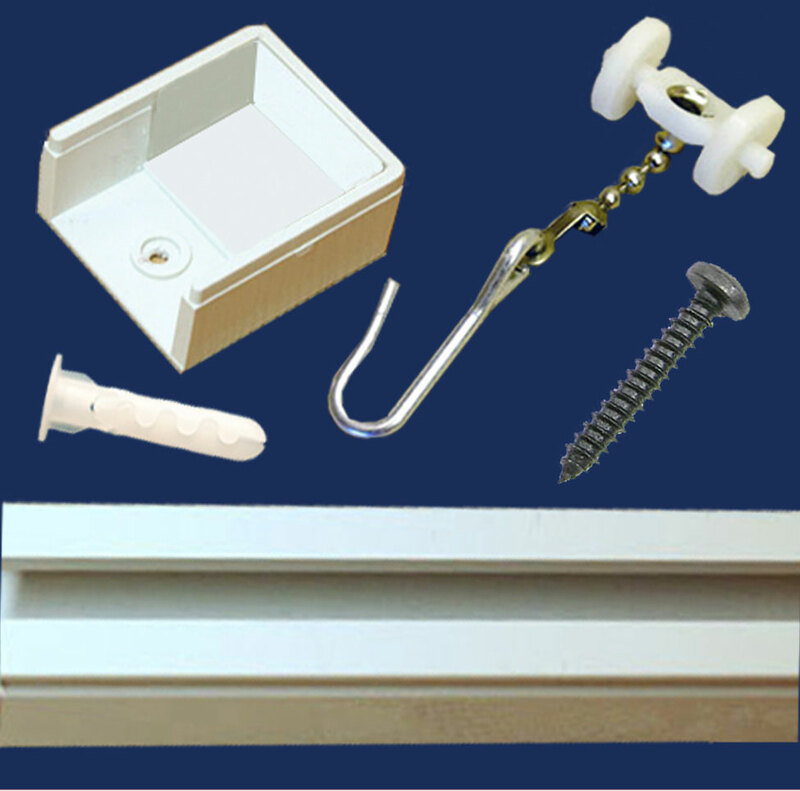 L-TRAX comes with easy-to-follow instructions, drywall anchors, screws and removable wheeled hooks. Purchase your L-TRAX corner shower rod today.